We understand that a good restaurant is all about ‘people’. 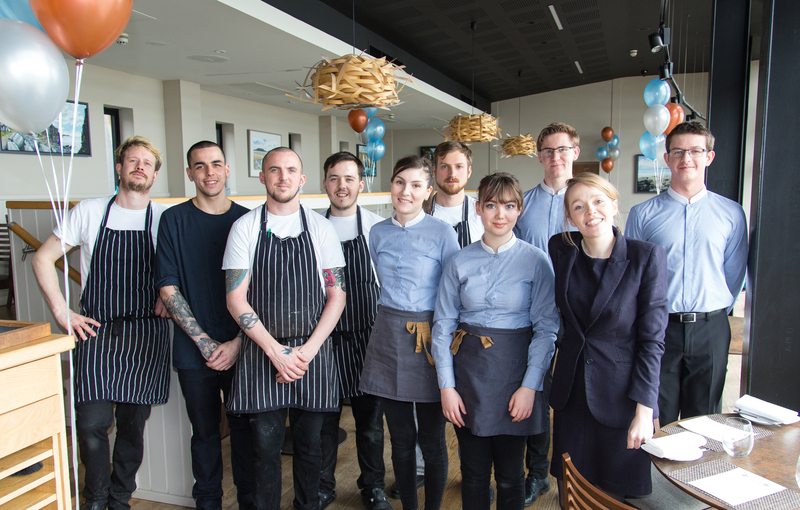 It’s our guests and our great team delivering fabulous food and service that create that special relaxed atmosphere. We pride ourselves on having a team of dedicated professionals at all levels who are excited and happy in their work. We hope that is reflected in the quality we deliver. © 2019 Coast Saundersfoot. Tel: 01834 810800 – Our Sister Businesses – Photography: Chris Warren & Phil Boorman.